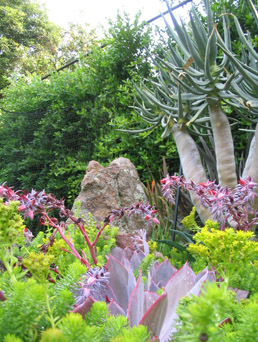 WE CAN DRAMATICALLY REDUCE YOUR LANDSCAPES WATER AND ENERGY USE, WHILE CREATING A MORE LUSH, BEAUTIFUL, AND ENVIRONMENTALLY SUSTAINABLE GARDEN SPACE FOR YOU AND YOUR FAMILY TO ENJOY! 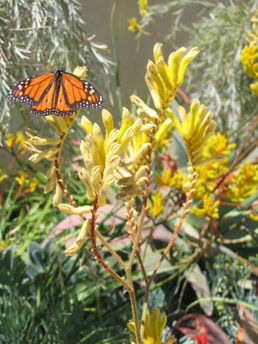 We believe a garden should be naturally beautiful and in balance with the local ecosystems. 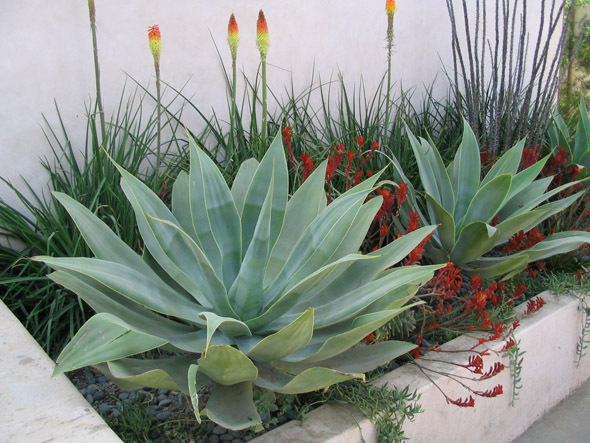 Our designs focus on using locally appropriate plant palettes that require little water while at the same time look lush and green all year long. We use only the most efficient water-saving and lighting technology in our designs that require just a fraction of the water and energy that older systems use. CBL create habitat for local and migratory bird as well as beneficial insect populations. We primarily uses organic fertilizers and mulches in our designs and initiates non-toxic pest control programs for all our projects. 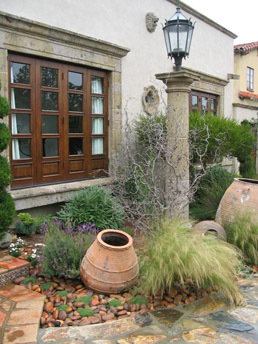 We also specify ‘Green’ building and landscape materials in our in our landscape designs. It is our mission to create exterior spaces that are beautiful and vibrant, that require little water and energy, are healthy and happy spaces for our clients to enjoy, and that also provide functional benefits to our regional environment.